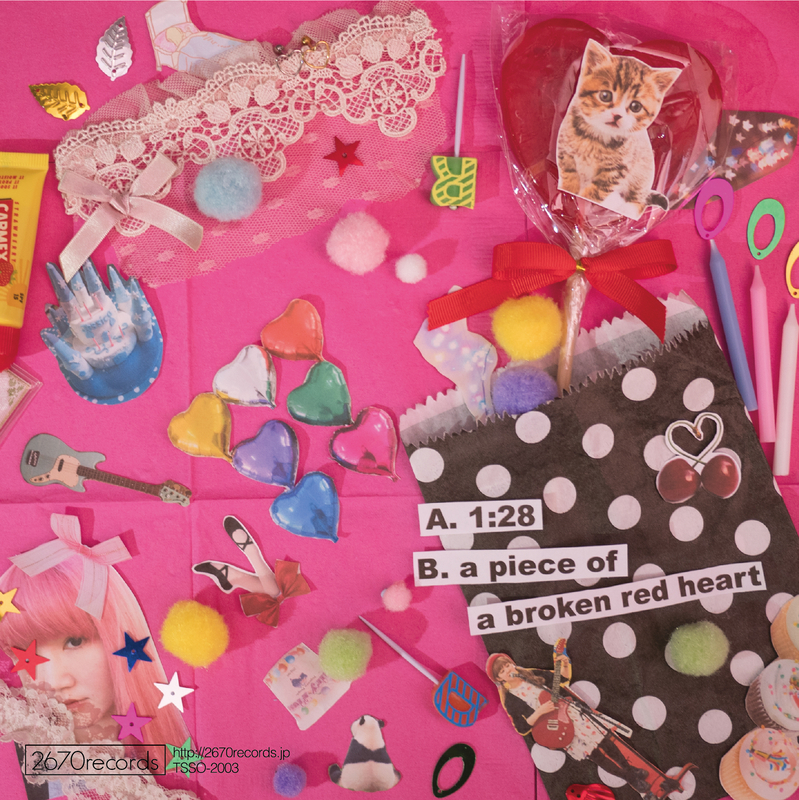 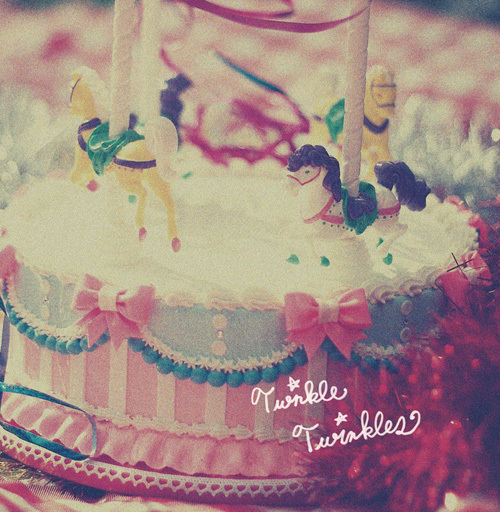 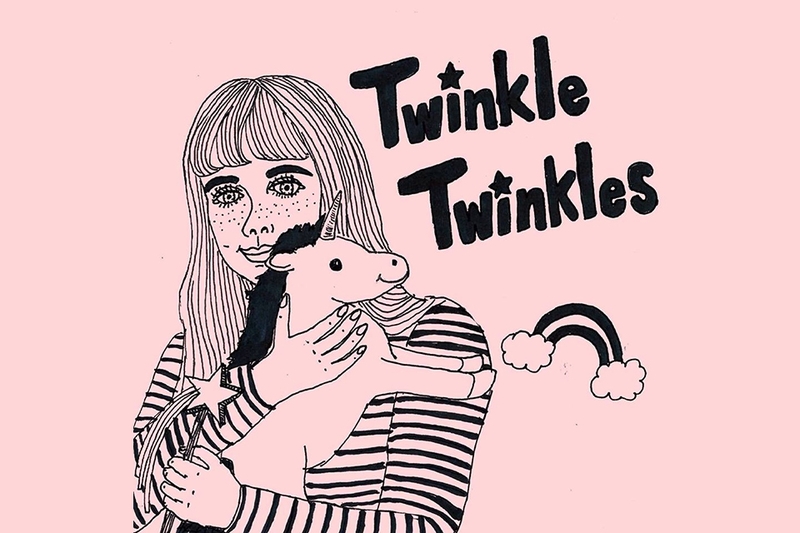 Twinkle Twinkles is an all-girl twee/indie/pop band led by Nana(G&Vo). 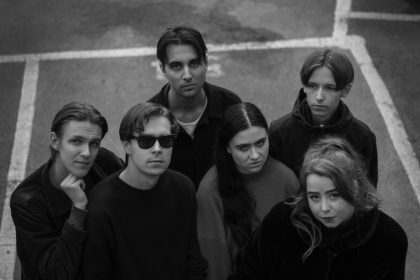 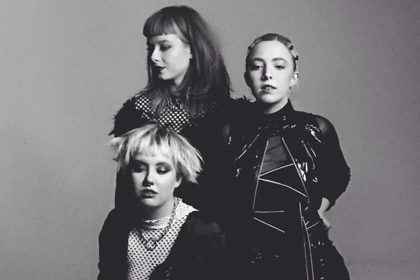 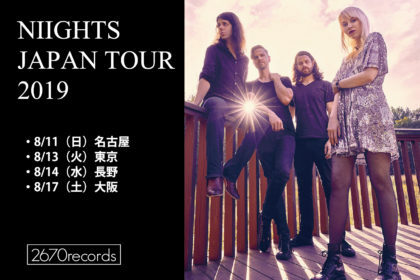 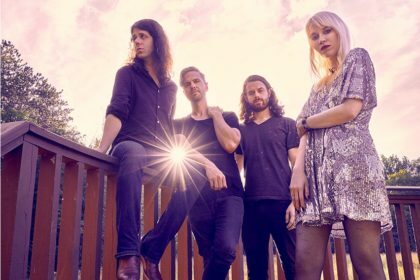 They performs with many overseas artists such as Sea Lions(USA), Razika(Norway), as well as NIGHTS(USA), Colleen Green(USA), and Cassie Ramone(ex:Vivian Girls) under the solo name of Nana. 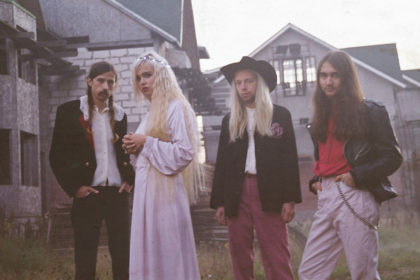 Twinkle Twinkles released their first self-titled album in 2012. They also released a split cassette tape with Liechtenstein from Sweden. 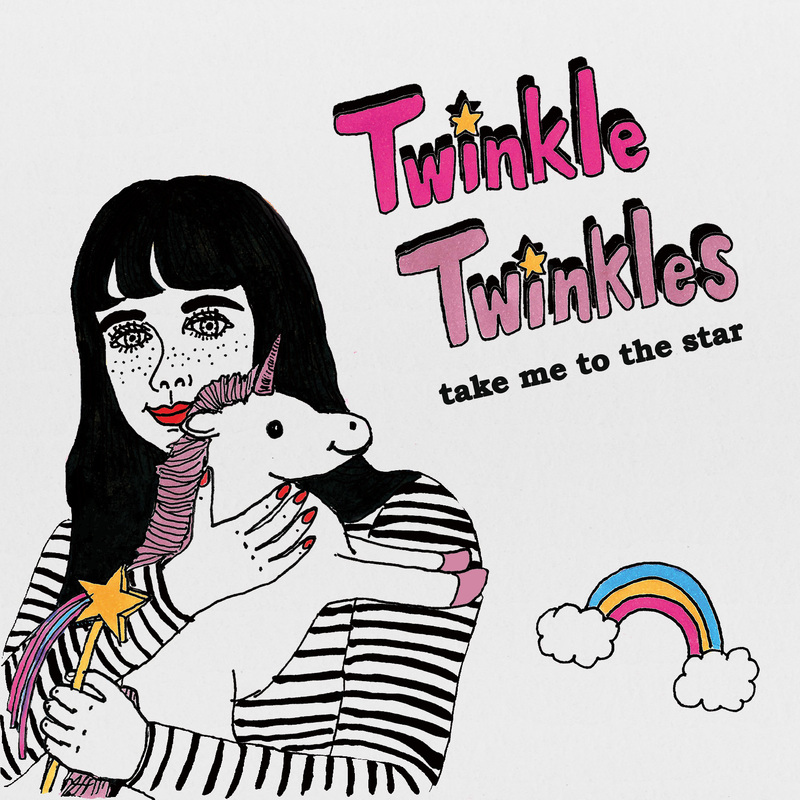 Released their 2nd mini album “take me to the star” created in London in November 2016. 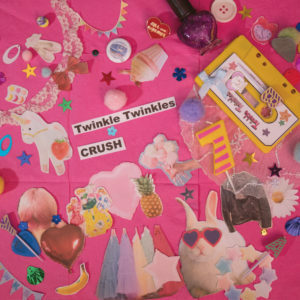 For 2017 ‘Record Store Day’, they released a 7 inch vinyl “CRUSH”.